Hairdressers Hair Straighteners: Discover the ETI Catalogue. The Hair Straightener is a fundamental tool for every Hair Styling professional; in fact, it allows to realize perfect hair for its customers, giving soft and perfectly smooth hair. Thanks to its long experience in design, in 100% Made in Italy production and in the supply of equipment for hairdressers, ETI has designed a state-of-the-art hair straighteners line, innovative and functional. 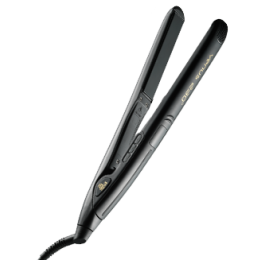 These Hair Straighteners are designed to guarantee perfect Hair Straightening, to fix the fold or to create fashionable hairstyles, offering a highly professional result. In detail, ETI's online store includes a variety of Hair Straightener models, all with ceramic plates enriched with diamond powder or tourmaline. 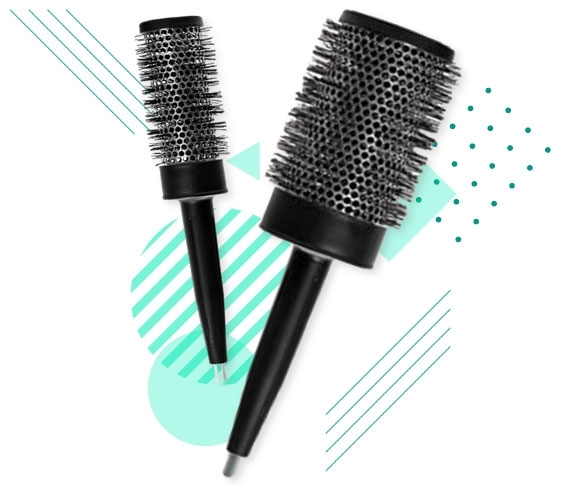 These smooth hair tools are able to reach high temperatures (230 ° C), allowing it to better mold the shape of the hair without causing damage. ETI's Hair Straighteners do not ruin your hair in any way and are designed to be used on both wet and dry hair. Discover all the Professional Hair Straightener models available in our e-shop and buy the perfect one for your needs. Versatility, Quality and Efficiency: Choose ETI's Hair Straightener. Each model of Hair Straightener proposed by ETI is designed to best meet the needs of Hair Styling professionals as well as customers. For this reason, each of them is designed to guarantee extreme versatility, maximum practicality of use and high performance. 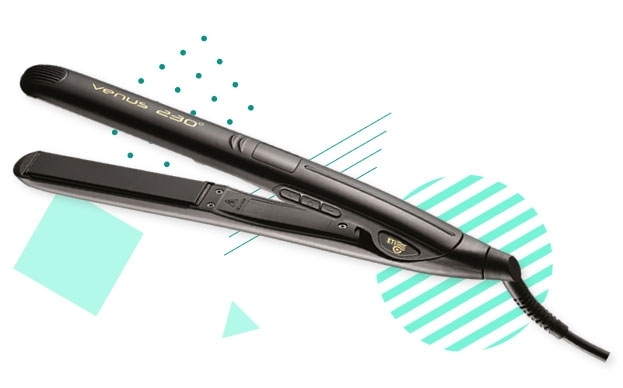 The professional Hair Straightener models proposed by ETI are equipped with an exclusive technology that allows you to completely hydrate your hair and eliminate static electricity, facilitating the subsequent hairstyle phase. 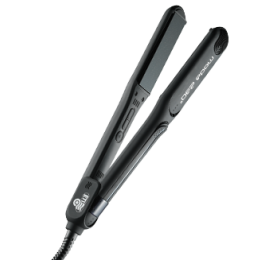 These features boasted by every ETI Professional Hair Straightener allow hairdressers to offer their clients services with highly professional results. Discover the range offered by ETI, choose and buy the Professional Hair Straightener for hairdressers that best meets your needs.